takes listeners on a hypnotic journey from heartbreak to healing on the Juno Award-nominated EP, My Love. "My Love is about people I love," says Ria. "Past love, present love, and self-love." The EP's first single "Bend," released summer 2017, became an instant hit skyrocketing to the top of the CBC Radio 2 charts for four weeks. Shortly thereafter it catapulted up the Canadian radio charts reaching Top 5 at Hot AC, Top 10 at AC, and Top 15 CHR radio. My Love, together with its Gold-certified debut "Bend" and follow-up "Red Light", has earned over 8 million combined worldwide streams. My Love was produced by Adam King at Canterbury Studios in Toronto, mixed by Grammy® Award-winning Engineer Joe Visciano, and mastered by Stuart Hawkes. 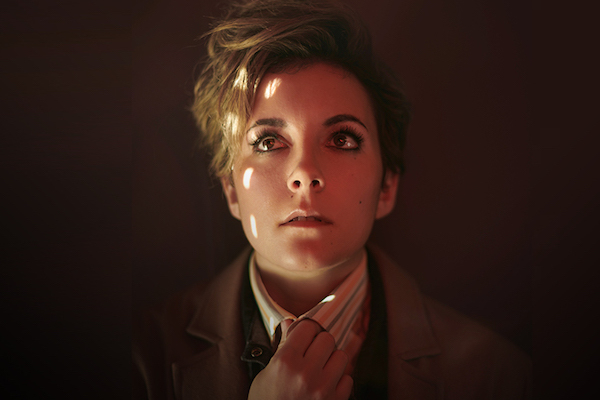 It features several notable collaborators including: Tegan Quin (Tegan & Sara), Joel Stouffer, Serena Ryder, and Dylan Guthro (Port Cities). In February 2018, My Love was nominated in the ‘Best Pop Album' category at the 2018 JUNO-Awards taking place March 2018. My Love serves as the follow up to Ria's critically acclaimed self-titled album that launched the platinum-selling "Clothes Off," the gold certified "Ooh Love," and garnered over 42 million combined worldwide streams. 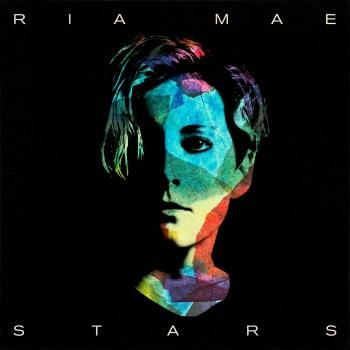 In Canada, Ria has been nominated for multiple awards in the last two years including: ‘Single of the Year' at the 2016 JUNO Awards, ‘Best New Canadian Artist' at the 2016 iHeartRadio MMVAs, seven ECMA nominations in 2017 (winner of ‘Pop' and ‘Solo' Recording), and the aforementioned 2018 JUNO Award-nomination for ‘Pop Album of the Year.' Ria has toured Europe with Tegan & Sara, the United States with Coleman Hell, and Canada with Scott Helman. She has shared the stage with Post Malone, Kelly Clarkson, Nelly Furtado, Elle King, Shawn Hook and more and at major international festivals including The Great Escape in UK, and SunFest in Miami. Ria wrapped her national co-headlining tour with Scott Helman last fall and is now in the studio writing and recording her follow-up EP scheduled for later this year.